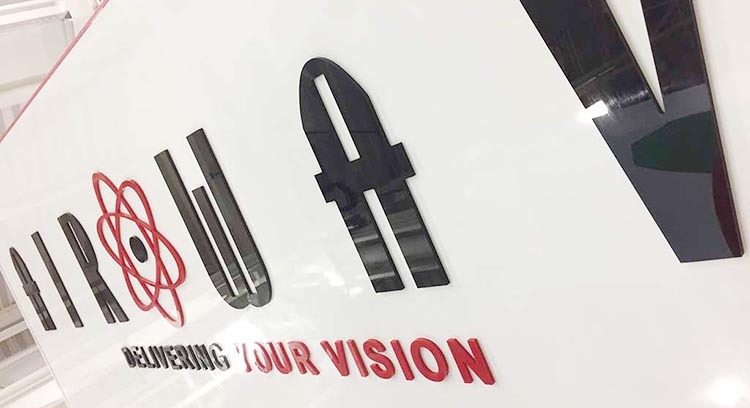 Newshield is a Horsham-based Exhibition, Display, Graphics and Signs contractor serving London, Surrey, Sussex and the rest of the UK for over 25 years. Our creative and approachable attitude to designing, producing and installing your creative requirements drives our reputation for impeccable quality married to design excellence. On-budget and on-time are our watchwords when providing you with the best possible visual representation of you, your product or brand. This in turn delivers the brand enforcement, visitor engagement and ROI you demand. Newshield makes sure to engage with the client throughout the creative process, thus ensuring the peace of mind that comes from knowing your project is in professionals hands. 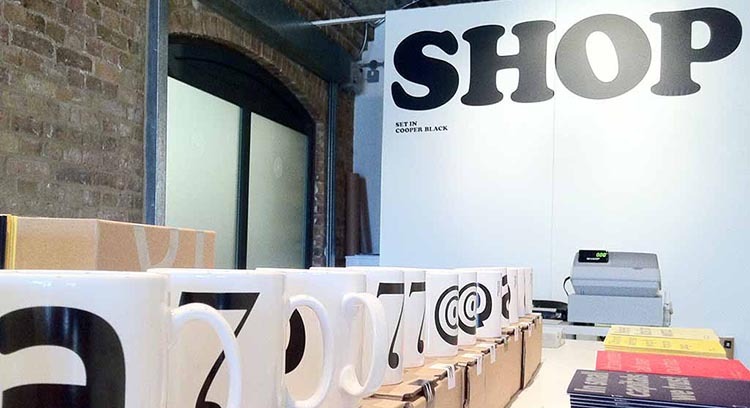 Large format printed graphics, lamination & mounting, signs and displays are all created in-house. This keeps everything under control and our prices down! 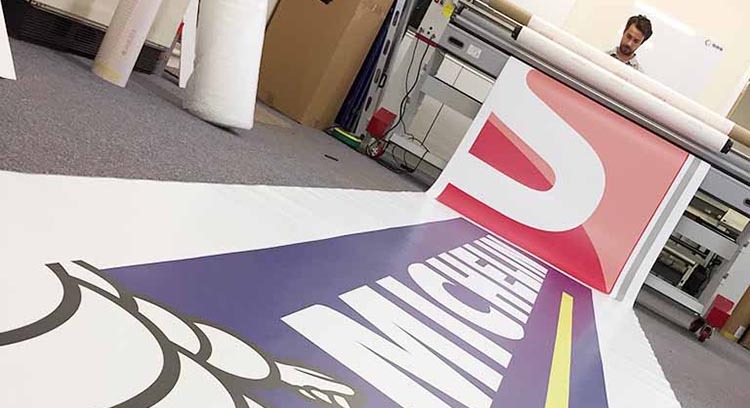 So, whether it’s a 60sqm custom-built exhibition stand you need, or a simple sign for your company, we offer a one stop solution, ensuring that every last detail is taken care of. We can even store your stand after the show in preparation for next time. As long-serving exhibition contractors, we have come to recognise that our job is to let you do yours. We provide initial design and graphics services through to the transportation, build, dismantling and final storage of your exhibition stand. This enables you to focus on the marketing objectives of your company and its brand. We ensure communication is maintained in an efficient and timely manner. There is little point in overloading the client with information throughout the process, but experience has taught us the value of updates at key points in the process to maintain client piece of mind. Relentless creativity drives us in designing our exhibitions. But this is always informed and guided by someone who ultimately knows the most about the business – you, the client. So once we establish your aims, ideas and brand identity, we apply our years of practical knowledge and experience to develop a stand that ensures a successful exhibition stand. The process may start with 2d or 3d renders to ensure the client has a thorough vision how the stand will look. These are then approved or edited. Next, technical designs are developed to work to in the workshop. Once tested, the stand will be transported to the show area for installation. After installation and retesting the stand is handed over to the client in plenty of time for the show opening. At end of show, our team dismantles the stand and transports it to the client’s storage or back to our workshop. Although never limiting ourselves just to London and the areas of Surrey, Sussex around Horsham, we do find that being within striking distance of London gives us the advantage of being able to get into the city quickly and easily. Therefore we don’t take on the commercial expenses associated with one of the most expensive cities on Earth. This also means we have all the facilities to produce everything in-house to make your one stop exhibition stand under one roof. Large format graphics, vinyls, lamination, signs, construction, design and storage are all done onsite. This means logistical, material and transportation savings can all be incorporated into providing the client with the most competitive pricing possible. And with our in-house ability to supply signs and other support graphics, we represent a one-stop solution to your display needs. When choosing an exhibition contractor or exhibition designer to design your exhibition stand it would be, in most cases, wise to select a full service one. Many marketing companies or agencies will offer stand design services, but will often need to sub-contract parts of the service to other contractors or exhibition designers. We have developed many successful agency relationships in this manner, and this route certainly has merit. However, identifying a one-stop exhibition stand contractor that can provide you with all your requirements in-house significantly improves your chances of enjoying a well-built, error-free and cost-effective stand exhibition design and build process. We have been at the forefront of the exhibition design industry for over 25 years. 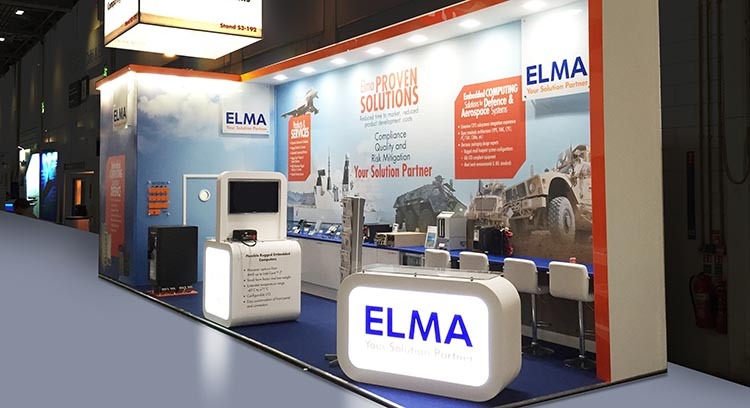 We provide a one stop design, support graphics and construction service for both modular and custom exhibition stands – whilst also offering storage and on-site co-ordination services.